This creates a first sale date in the selected date slicer. Example: if the year selected is 2016 the earliest first sale date you will find is 1/1/2016. 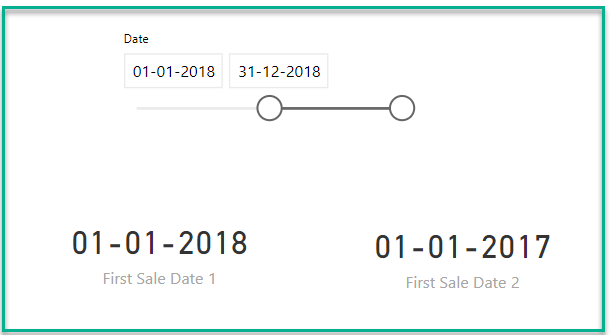 Now I need to create the first sale date regardless of the date slicer. I know I need a calculate function and possibly a filter function, but I can't quite get it right. 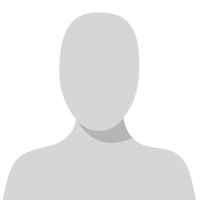 Example: if the year selected in the slicer is 2016 it will still calculate the first sale of say 1/1/2015. The issue with your DAX is that, the Variable "FirstSale" would have been already calculated with the context filters in place (that is the Date in slicer). The CALCULATE after the RETURN will not again open up the context for the variable already calculated. You should do the opening in the variable itself. Hope this helps. PFA the pbix file also for reference.